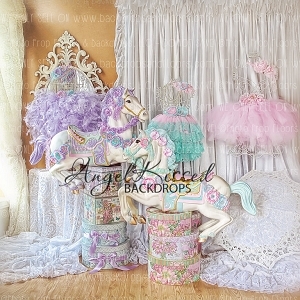 Limited sizes are available based on the design. 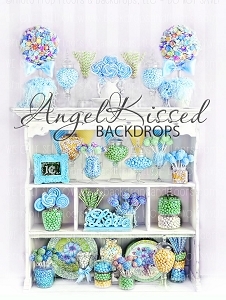 Please see the individual design for options. 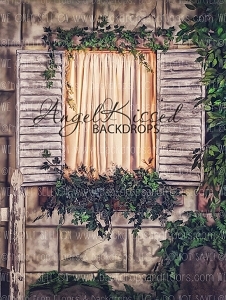 “Remain open… something good is about to happen” is the motto around our studio. 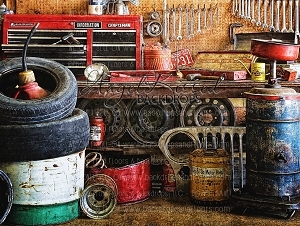 Every day here is a gift and a dream. 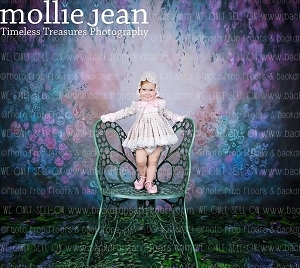 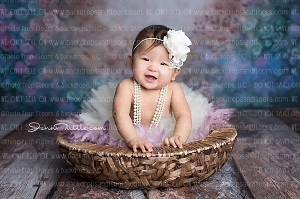 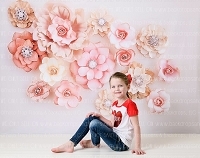 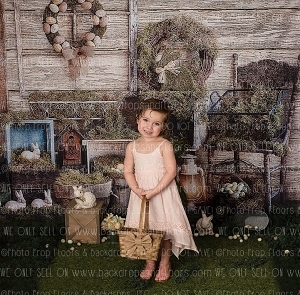 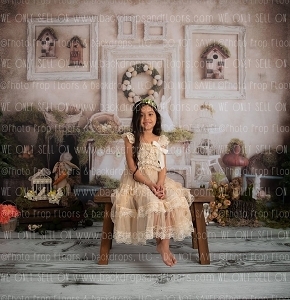 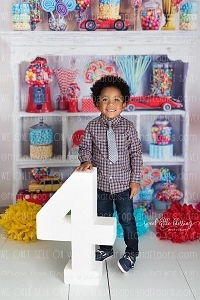 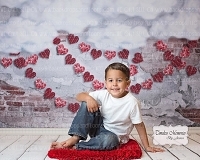 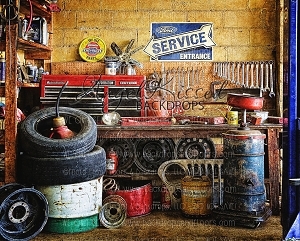 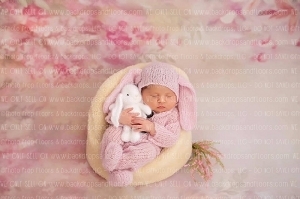 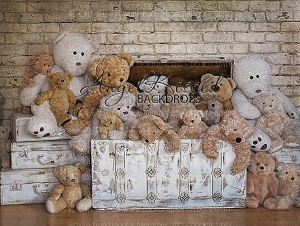 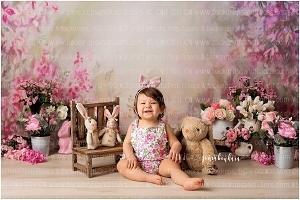 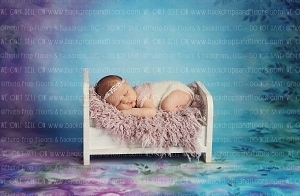 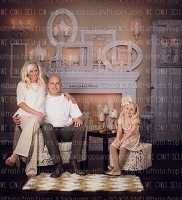 We are dedicated in helping you make your images zing! 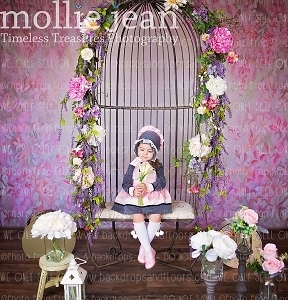 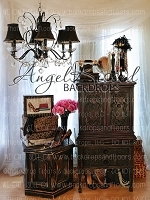 We are passionate about our art and pour hours of love into creating new set designs by staying current and fresh. 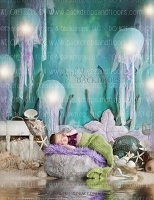 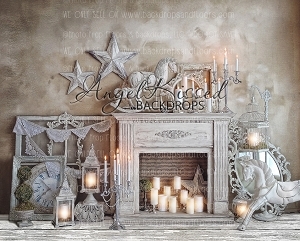 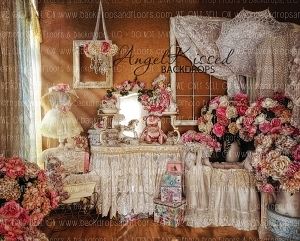 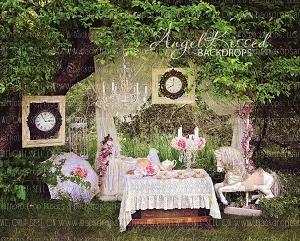 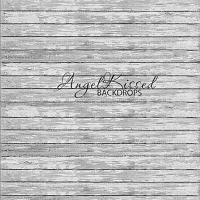 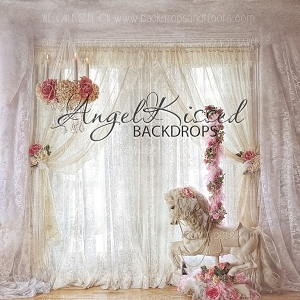 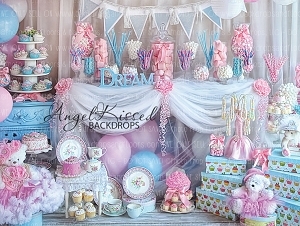 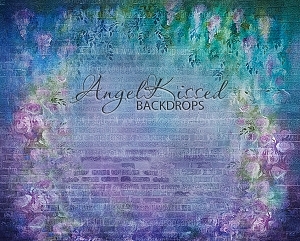 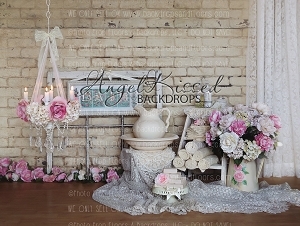 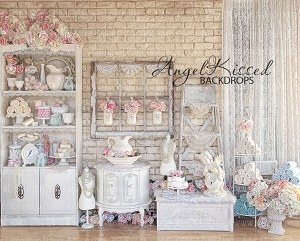 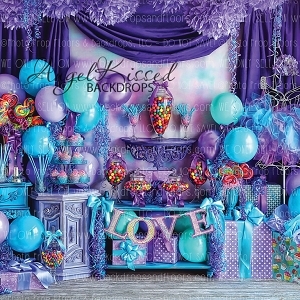 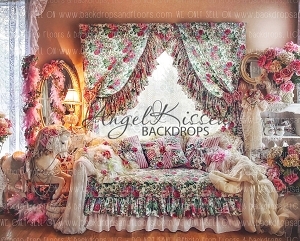 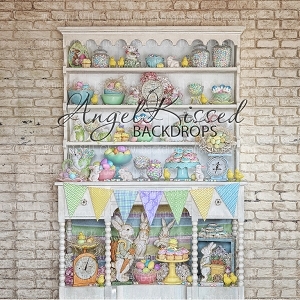 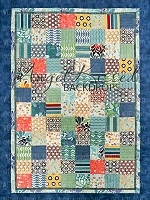 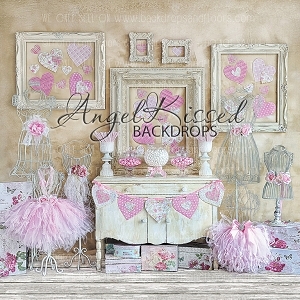 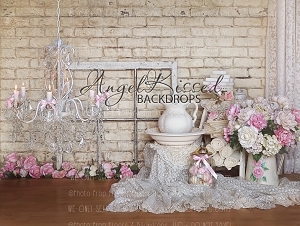 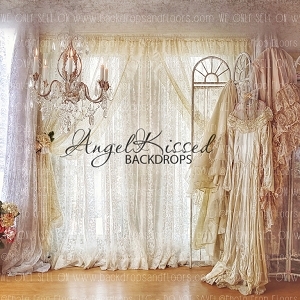 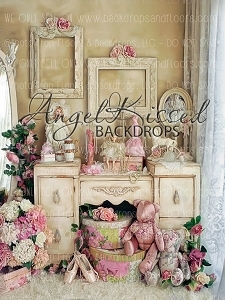 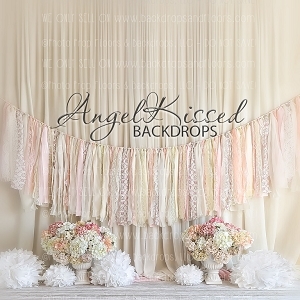 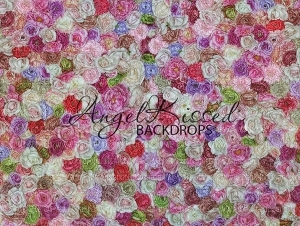 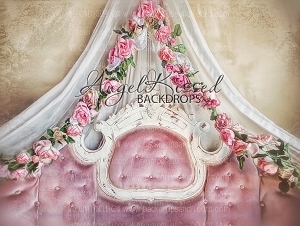 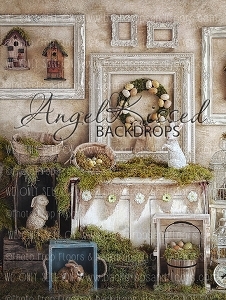 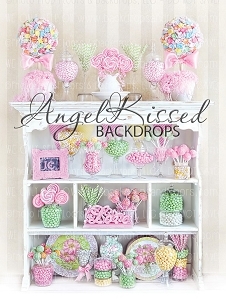 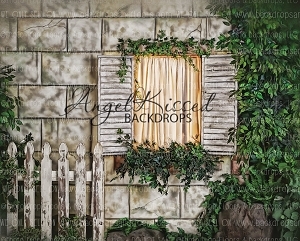 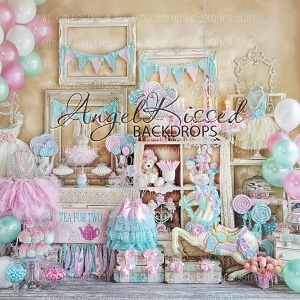 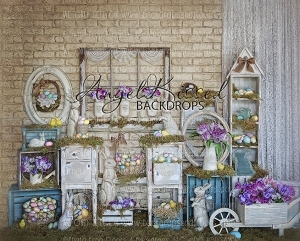 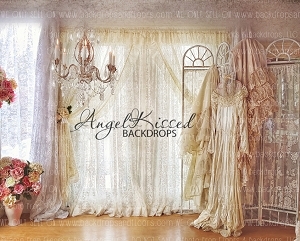 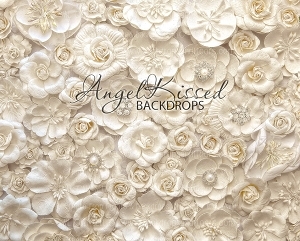 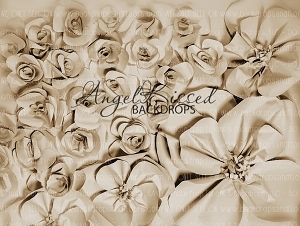 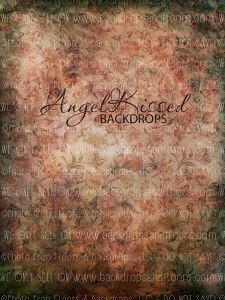 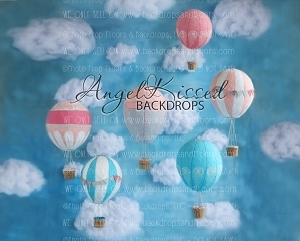 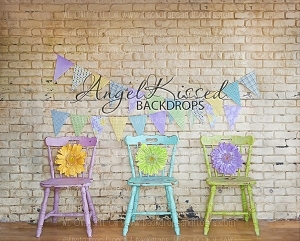 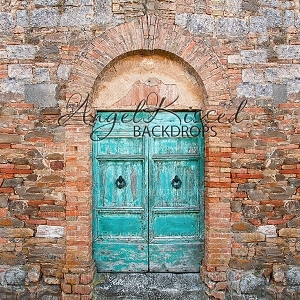 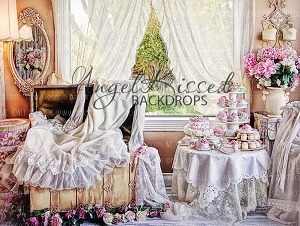 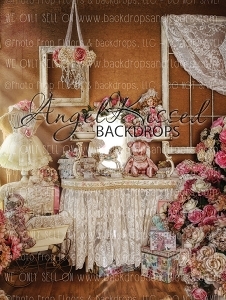 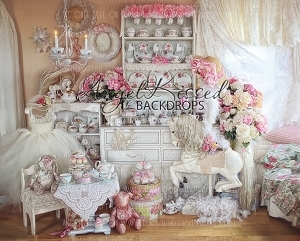 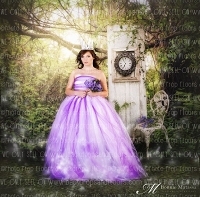 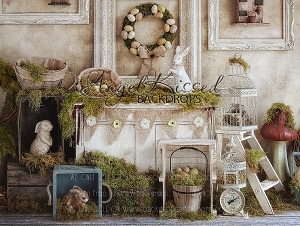 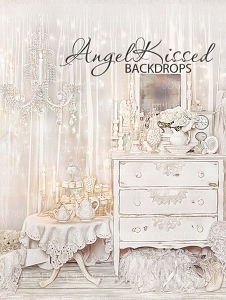 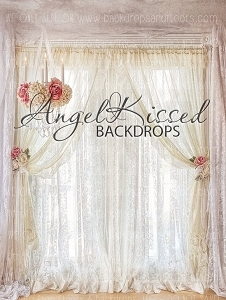 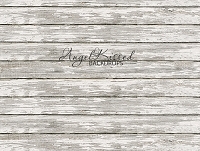 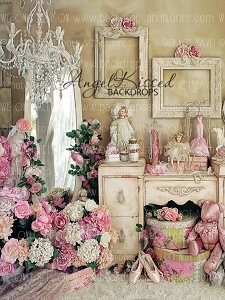 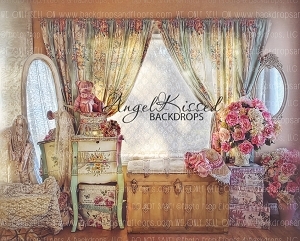 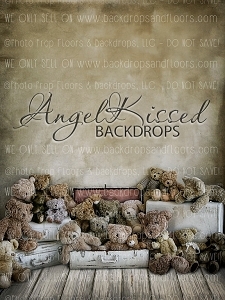 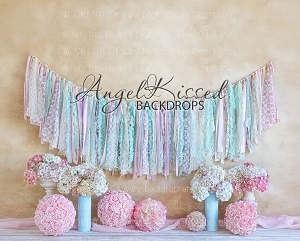 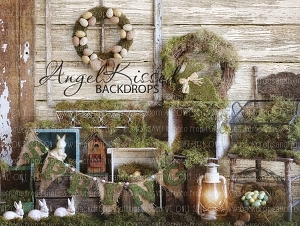 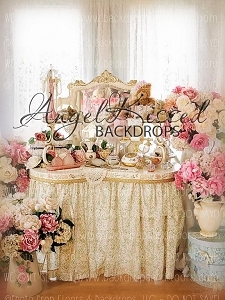 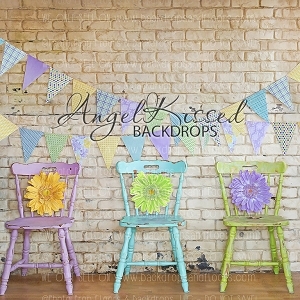 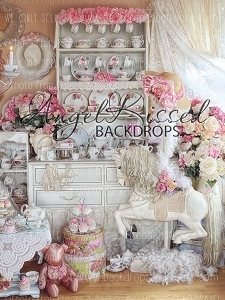 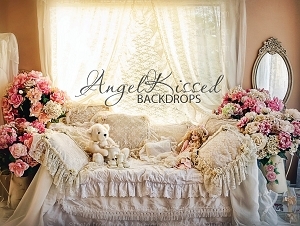 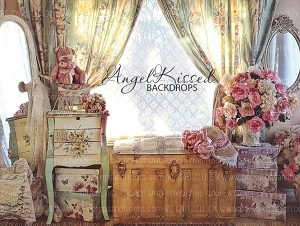 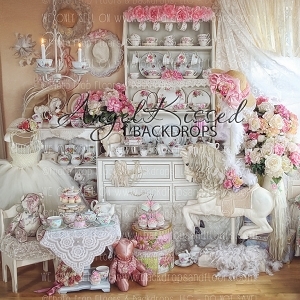 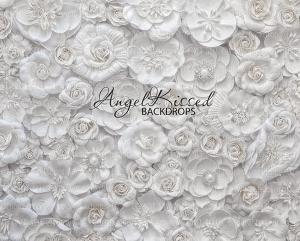 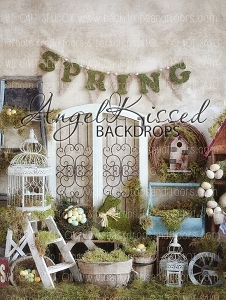 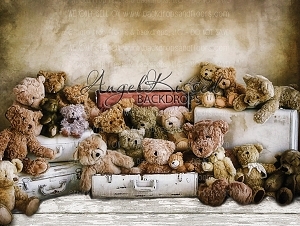 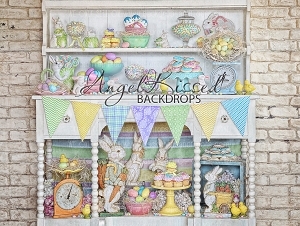 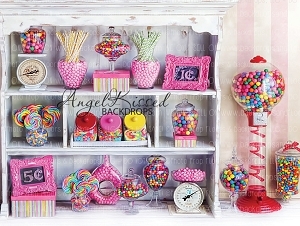 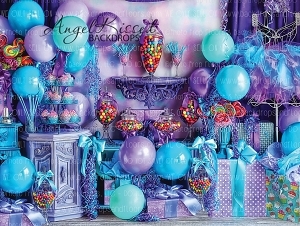 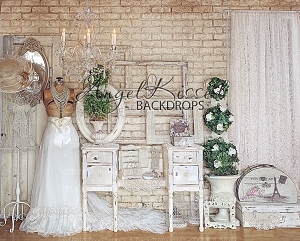 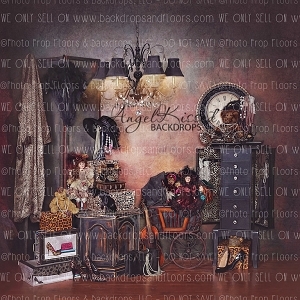 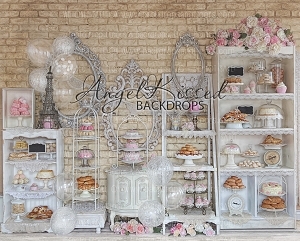 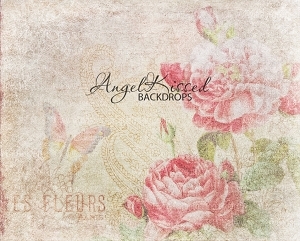 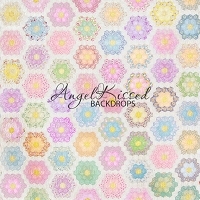 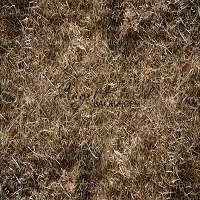 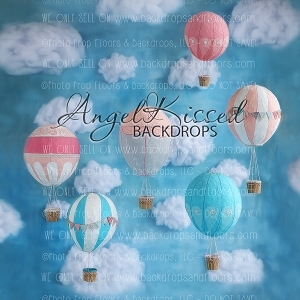 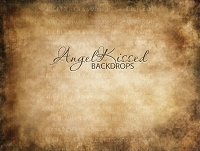 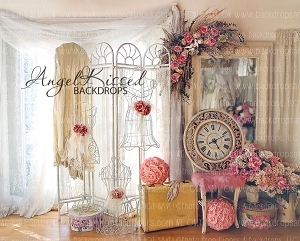 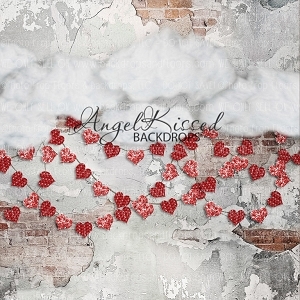 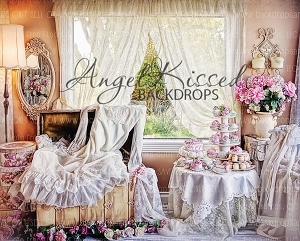 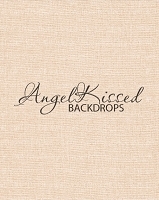 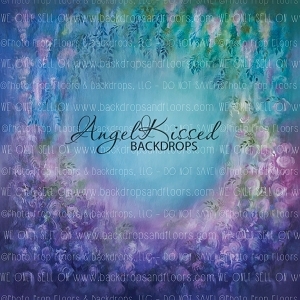 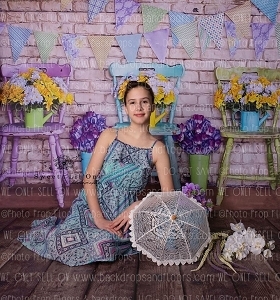 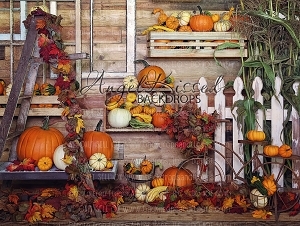 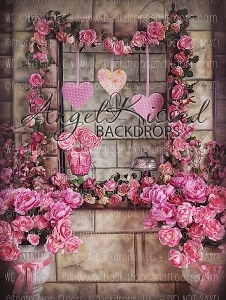 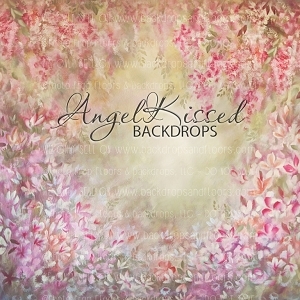 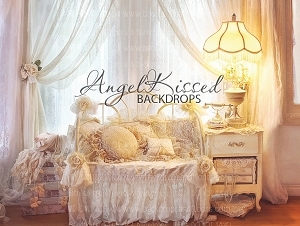 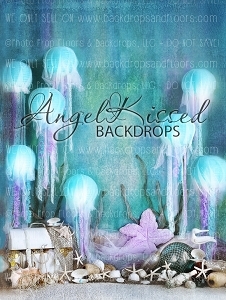 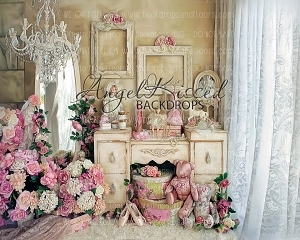 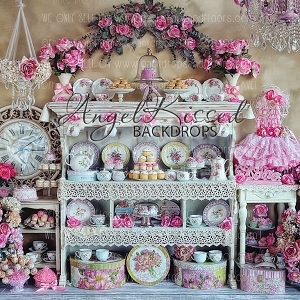 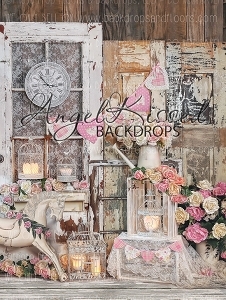 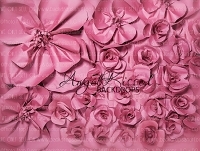 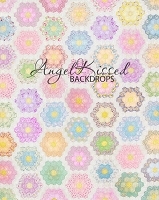 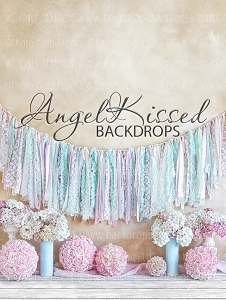 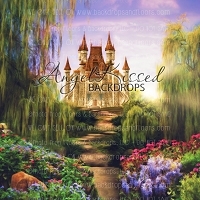 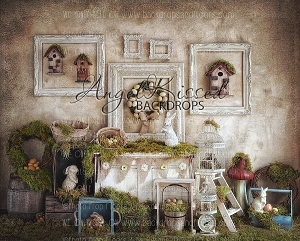 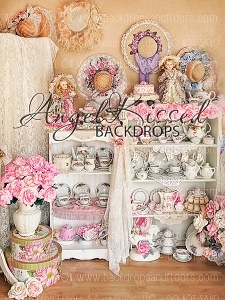 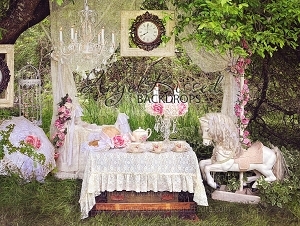 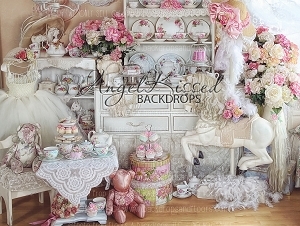 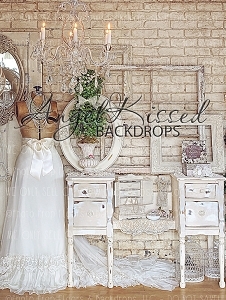 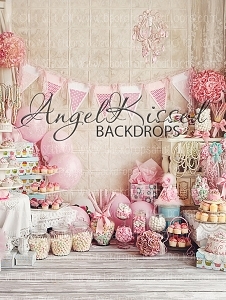 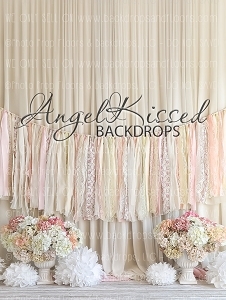 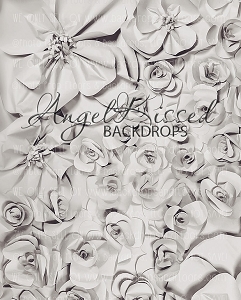 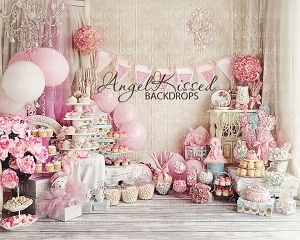 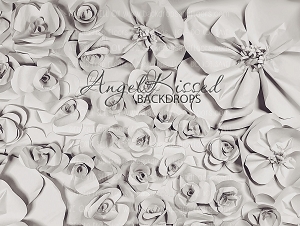 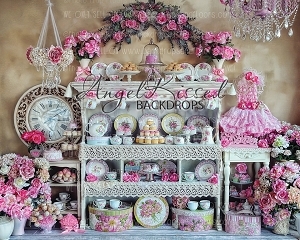 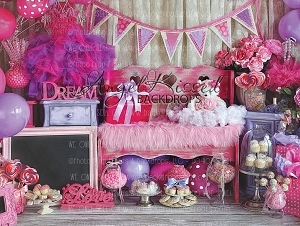 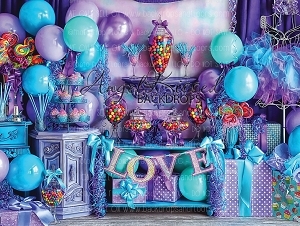 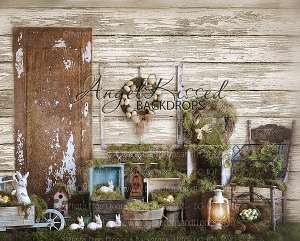 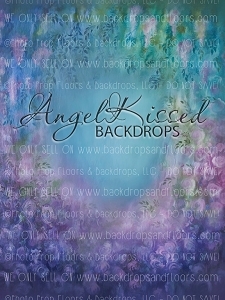 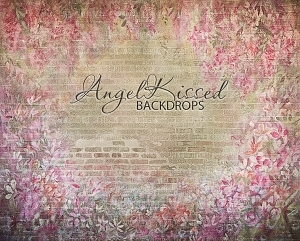 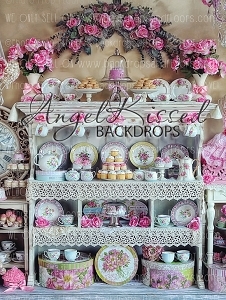 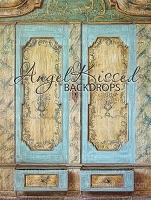 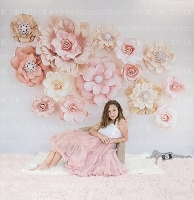 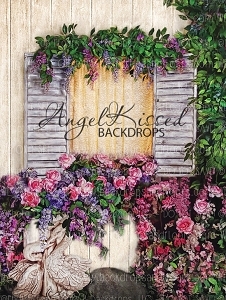 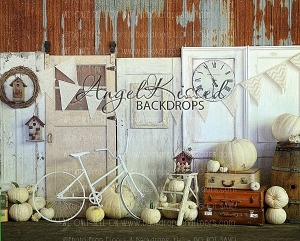 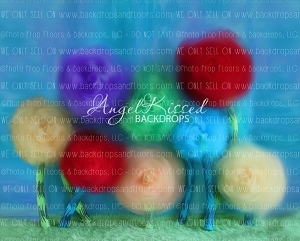 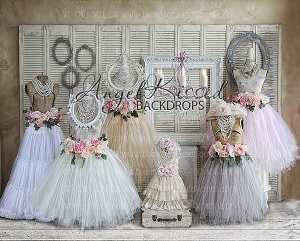 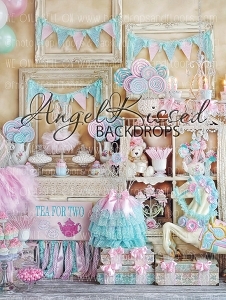 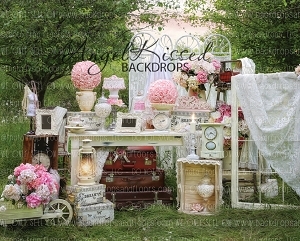 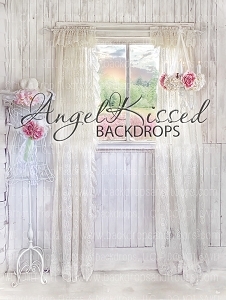 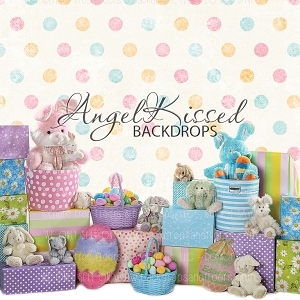 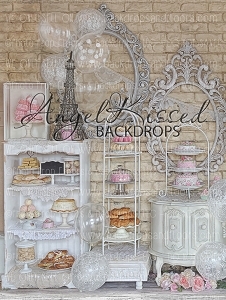 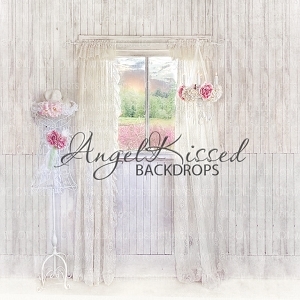 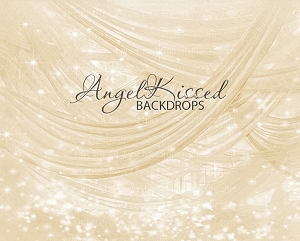 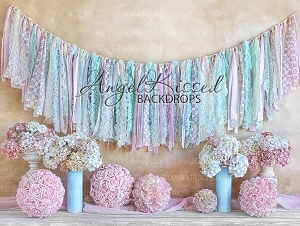 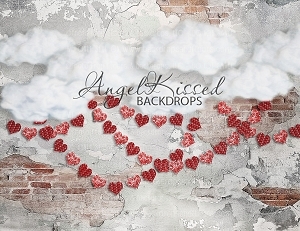 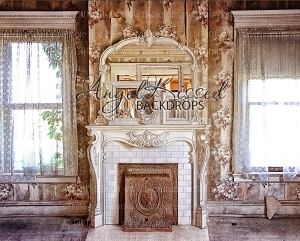 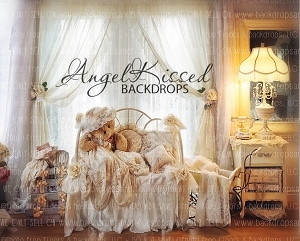 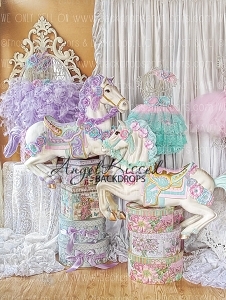 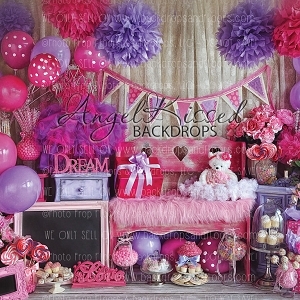 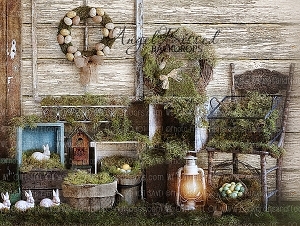 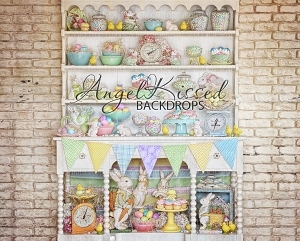 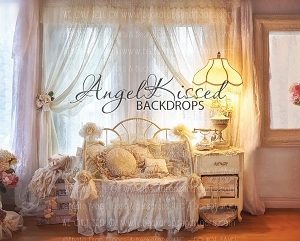 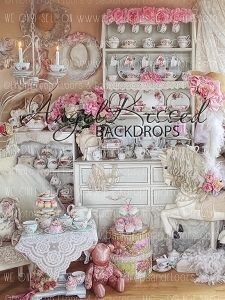 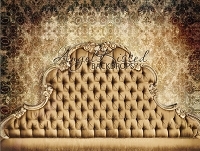 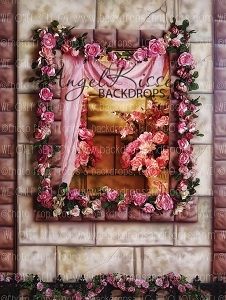 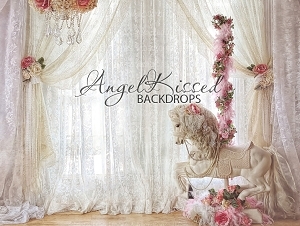 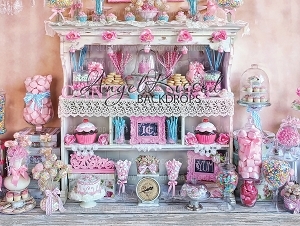 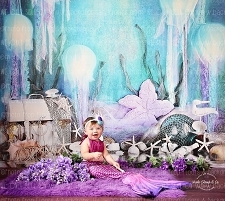 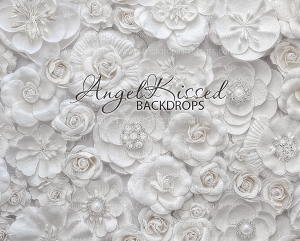 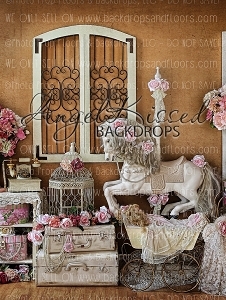 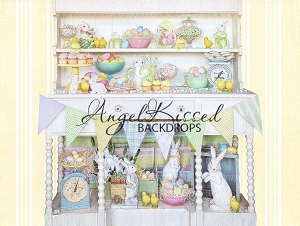 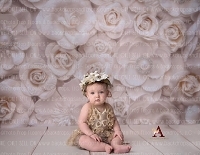 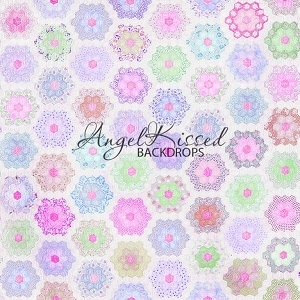 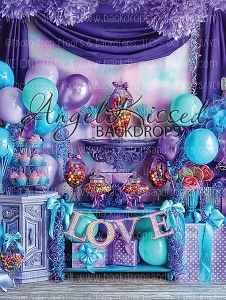 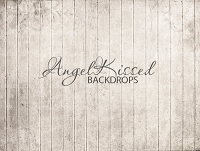 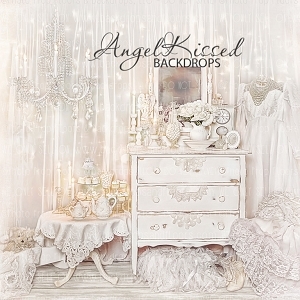 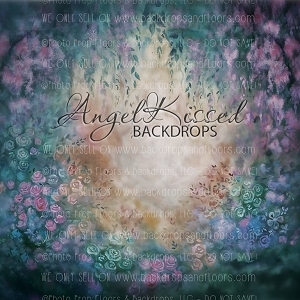 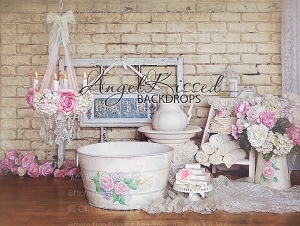 Angel Kissed Designs are the creative invention of Annette Thompson, artist, photographer and designer extraordinaire. 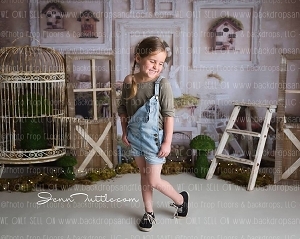 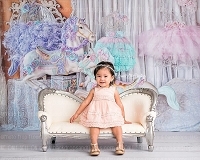 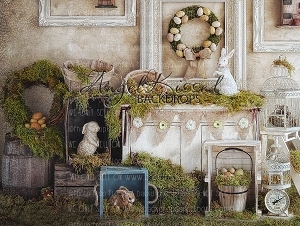 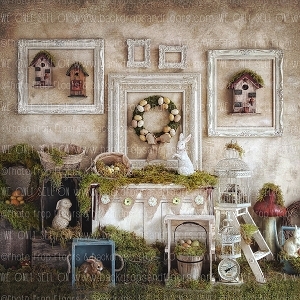 A wife, mother, and Christian, Annette has brought a new inspiration in set design for the designer photographer, In the way of Ready- Set- Go!… A Set on the Go! 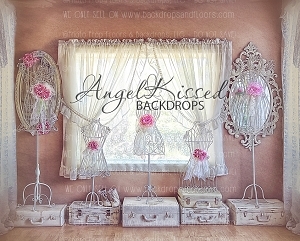 Just Open the box and hang your designer set.